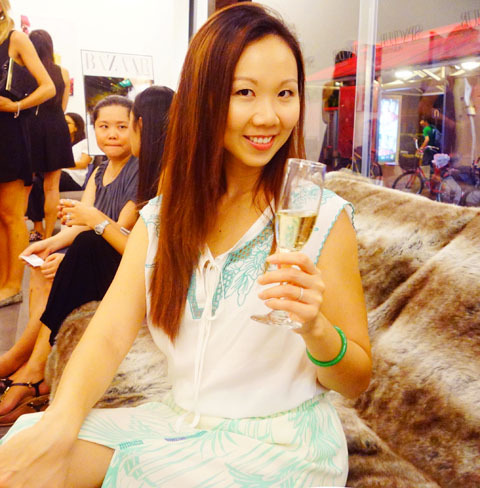 SPA CLUB: the new luxury spa in the CBD | Beverly's Net: family. food. fashion. 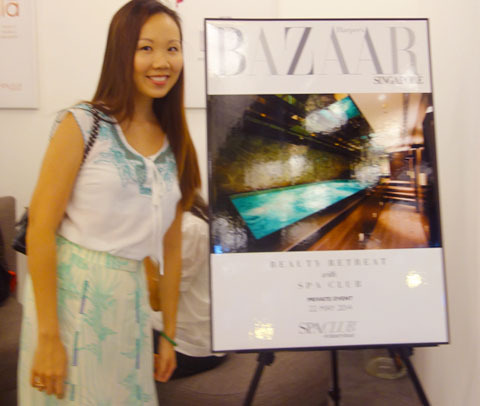 SPA CLUB: the new luxury spa in the CBD – Beverly's Net: family. food. fashion. I was super-indulged the other evening…. at SPA CLUB! 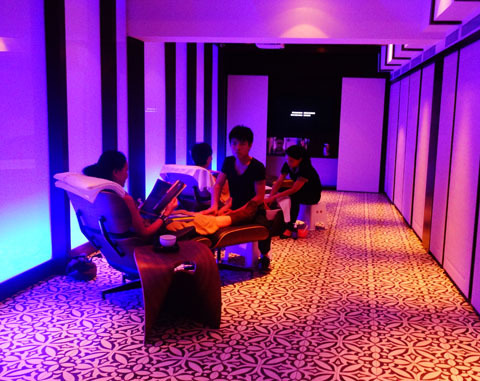 Launched just a few months ago, this new luxury spa is located smack within Bugis and and offers a full suite of premium face, body, beauty and health services. The place is GIGANTIC, at close to 10,000 square feet! It houses over 20 treatment rooms, opens til 2AM (! ), and is the spa du jour of tourists and office workers. 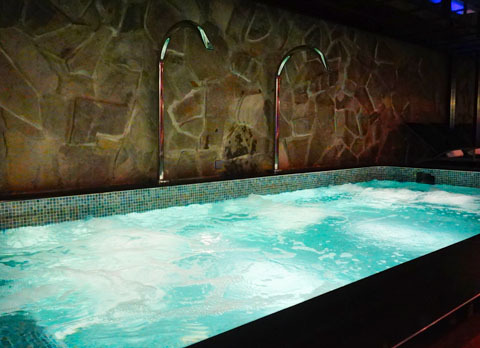 Even better yet, there is free limosine transfers to/from any CBD location to this luxury spa. The reception area of the spa is spacious and airy, yet gives off a warm and cozy vibe thanks to the yellow lighting and lit candles. There are a selection of magazines to peruse whilst you wait, but I was more interested in poking around their skincare products and checking them out. Doesn’t this look divine? It’s the spa pool, bubbles and all. Complimentary for your use with any spa treatment you select. Warmed to a luscious 40 celcius, this is basically the epitome of sit-back-and-relax. 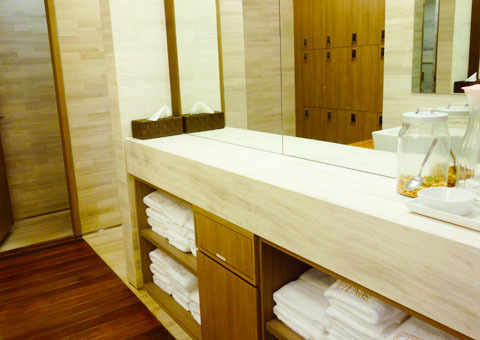 Their changing rooms are relaxed and quiet, with all amenities catered for. 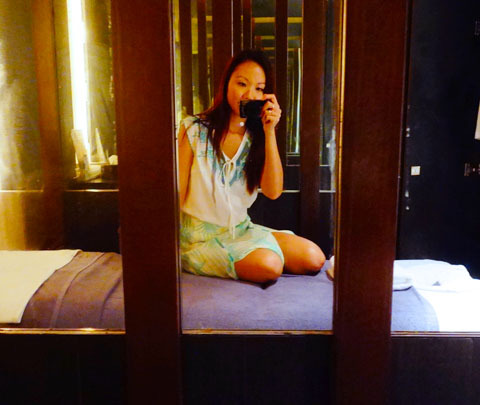 I took a peek at their foot massage room, and was so seduced by it! Doesn’t it look sooooo relaxing? You kick back and read a magazine or watch a movie, whilst getting the full spa treatment on your legs. Man, my legs suddenly started feeling all achey…. just wishing for this treatment! 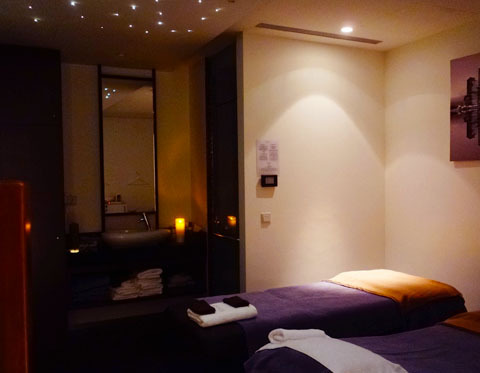 One of their luxurious rooms, where the massages take place. I had the Detox & Revive Massage, and oooooooooo it was lovely. I opted for a firm massage, leaning toward shiatsu and sports remedial.. because I prefer a firm massage than the stroking aromatherapy ones (which only serve as relaxation IMHO, but I prefer massages that relieve tension). 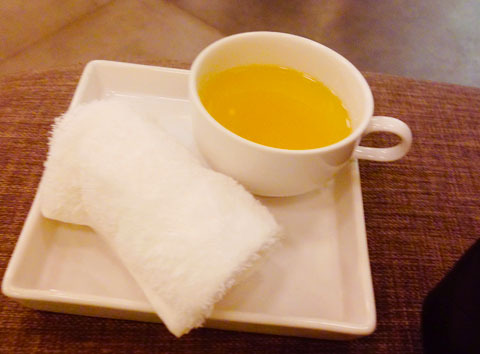 Seriously reinvigorated, I staggered out of the room an enjoyed a wet towel and a warm herbal tea. Mmmm….. 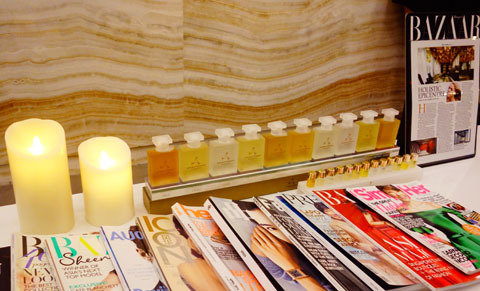 The SPA CLUB provides a luxurious escape for those that are after a very private and attentive experience. 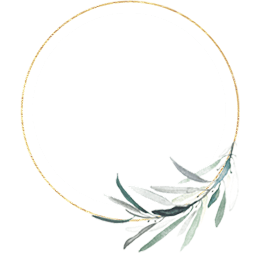 They have a huge number of services available, the only problem you’ll have is narrowing them down! Me? 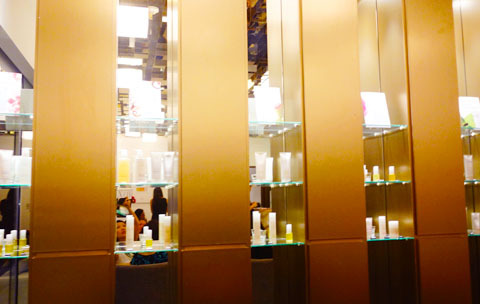 Now I’m eyeing their Cool Sculpting… how enticing does that sound?! Next THE SKINNY MINT TEA-TOX… dare to be gorgeous!